I recently went on 3 college tours and I can't believe how much they taught me about my self and where I see myself in 2 short years. I visited Duke, Wake Forest, and UNC Chapel Hill. Wake Forest was my overwhelming favorite because of the small population and intimate campus. It was everything I pictured college to be. When I went there I knew it was the one and I knew I wanted to go there. You truly know as soon as you enter the campus whether you LOVE it, it's ok or not for you. I felt all three of those that weekend. Duke was a gorgeous school, but not for me and UNC was just too big. Wake Forest was the perfect balance of everything I wanted and I can't get it out of my head no matter how hard I try. I find myself flipping through pictures of the campus on my phone all the time and I can't wait to plan a trip to go back. Everything about it made me feel comfortable and at home. All I can hope is that everyone out there is attending or finds a school they love that much, because It's the greatest feeling in the world. It makes you feel complete and it makes all the long hours studying for tests and volunteering worth it. I encourage all highschoolers to simply get out there and tour any university you think you may want to go to, because tours are free and it really helps you realize your goals and helps you feel more confident about the often scary future ahead. You may not find the perfect school at first, but you just got to keep looking and establishing what you want in a university. As great as it is to feel that sense of finding your place at a school; you need to realize it may not work out and you need to have back up options that you would be just as happy at. 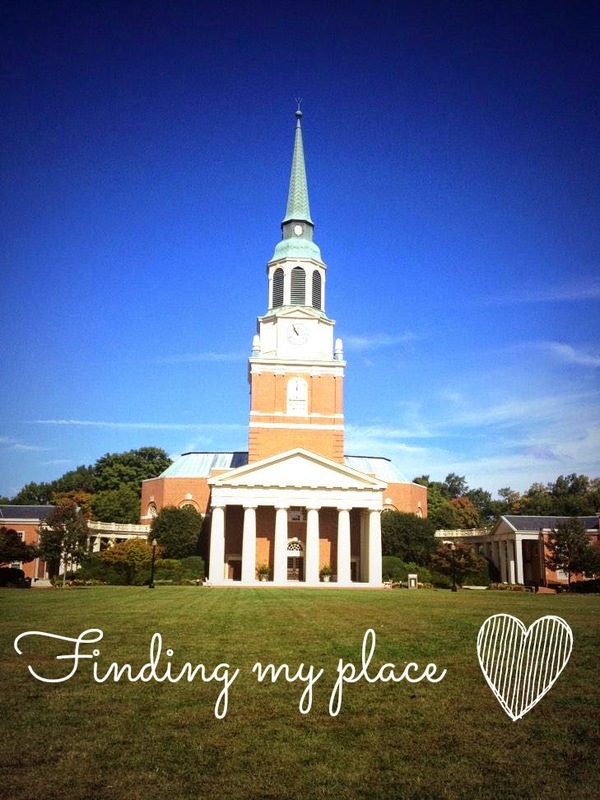 Just because I love Wake Forest does not mean I am stopping my college search. I am headed to Vaderbilt in 2 weeks and Emory in November. 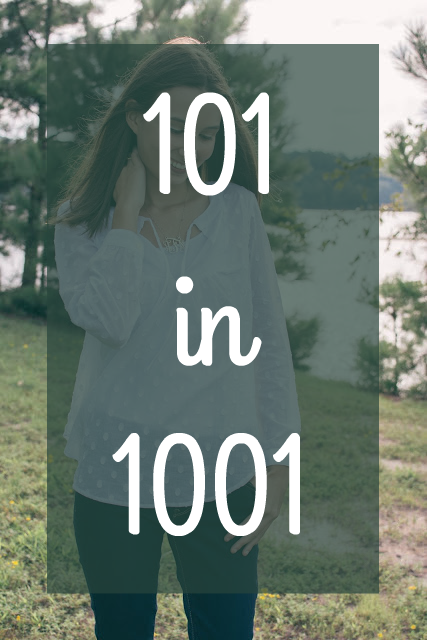 1)Is it Small(Under 10,000) or Big(Over 10,000? 2)Does it have majors that interest you? 3)Does it have greek life? Is greek life important to you? 4)Does it have sports teams? Do you care about having a football team? 5)Do you care if you have big classes? Check percentage of classes with less than 30 people or student to teacher ratio. 6)Can you get in there? Look at requirements and acceptance rate. 7)How far away is it? Is it to close or too far? 8)How much does it cost? How much aid does it offer to most students? 9)What's the student body like? Majority in state, out of state, international? Don't get caught up in what other people may say about that college and focus on forming your own opinions of it. Everyone views schools differently, because everyone has differnet wants and needs for their college. Never settle and don't ever go somewhere, because all your friends are going. Chase your dreams and follow your heart. Sorry for reading down to here on your blog... Your life just seems so together and a great place to look when I need some inspiration. This is just soo sweet! Thank you for all your nice comments, it means a lot to me.